Due to the weather conditions of thunderstorms and heavy rains in Peapack-Gladstone, power outages are a common occurrence. The way out from this regular occurrence on power cuts is getting a power plant. This power plant works effectively and your home appliances can be used when the normal power goes off. In choosing a power plant, a lot of things are put into consideration. Whichever one you choose should be able to carry all your appliances and electronics and should be readily installable in your home. 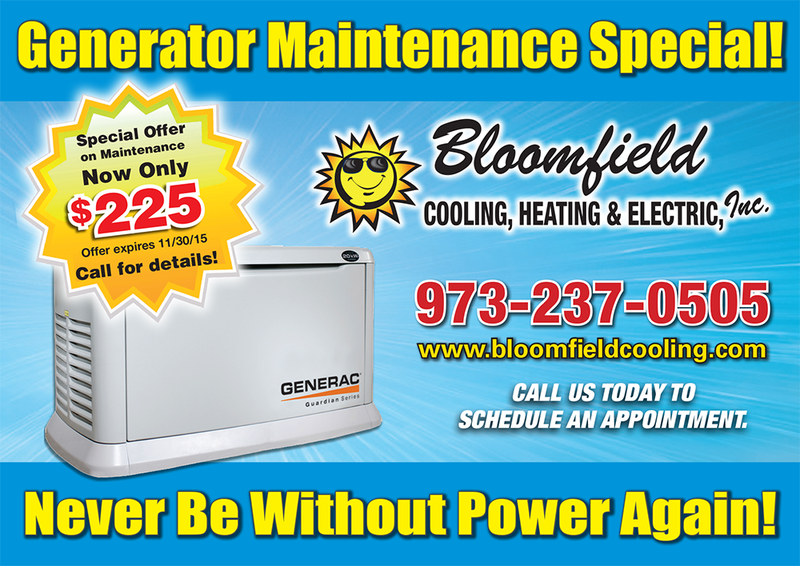 At Bloomfield Cooling, Heating and Electrical services company, we take the stress off and help you to make the right decision in selecting a good generator for you. All this is simple: get in touch and we’ll take it from there. We will also install the generator and carry out the regular maintenance on it. In the event of us selecting a generator for you, we’ll come to your premises and check the possible power load of all electrical installations and appliances, and offer a list of power plants that can meet your total power load. With your finances in mind, we will get you quality generators from Generac Power system which is a trusted and known generator brand. In situations of inexperienced individuals installing generators, it could lead to errors mistakes and fatalities. Our team of expert and experienced hands will install it perfectly, safely and make it available for your use. Our family owned firm, Bloomfield Cooling, Heating and Electrical has been offering these services to the residents of Peapack-Gladstone in New Jersey since 1988. 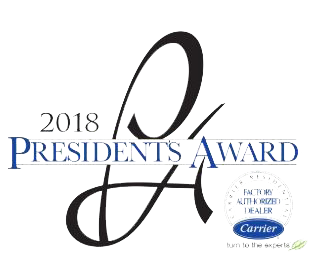 We’ve won awards like the Super Service Awards ten consecutive times and Best of Essex Readers choice contest in HVAC and Electrical company category. As you can see we have satisfied our clients through all the years. Our team consists of experienced, licensed and certified electricians with a specialty in power plants and generators. All safety rules and regulations are all adhered to with our efficient and reliable crew and support service available every hour of the day. We’re ready to set out any time our services are required. Our prices are affordable and rank competitive in the industry, with special financing for 12 months with approved credit. Get in touch with us now to provide our generator services.